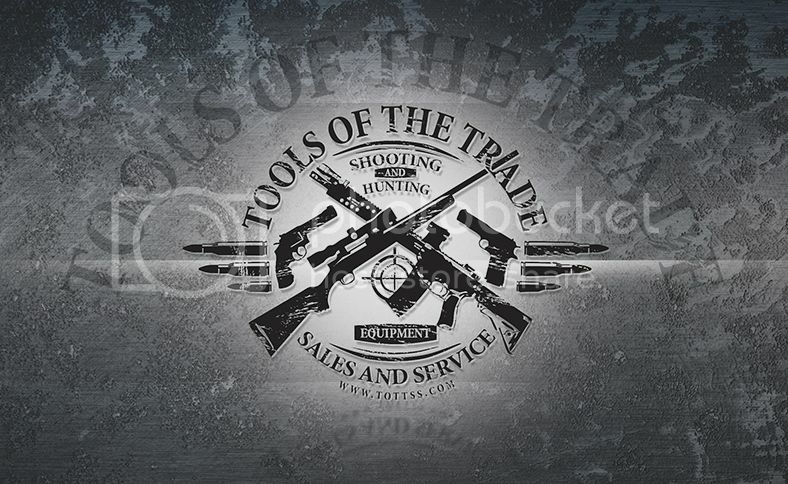 Tool of the Trade offers the following gunsmithing services. Pictures of some of our Duracoat work can be seen on the photos page. DuraCoat is a hard polymer that’s self lubricating to a certain extent; extremely hard, oil, solvent, and wear resistant. It resists 100 inch pounds of direct impact and 80 inch pounds of reverse impact. Its pencil hardness runs H to 2H. DuraCoat has passed a 300 hr salt spray test, which far exceeds military requirements for firearms finishes. Major manufacturers such as DSA utilize DuraCoat finishes on their rifles. DuraCoat has proven to hold up extremely well under field conditions. Even on parts such as FAL bolts, which are subject to significant abrasion as the bolt cycles, DuraCoat has held up well and proven to be extremely durable. c. Camouflage or custom e-mail for quote. 4. Cleaning/inspection $25.00 most firearms. 5. E-mail for quote of any service you don’t see here.